The D.S. 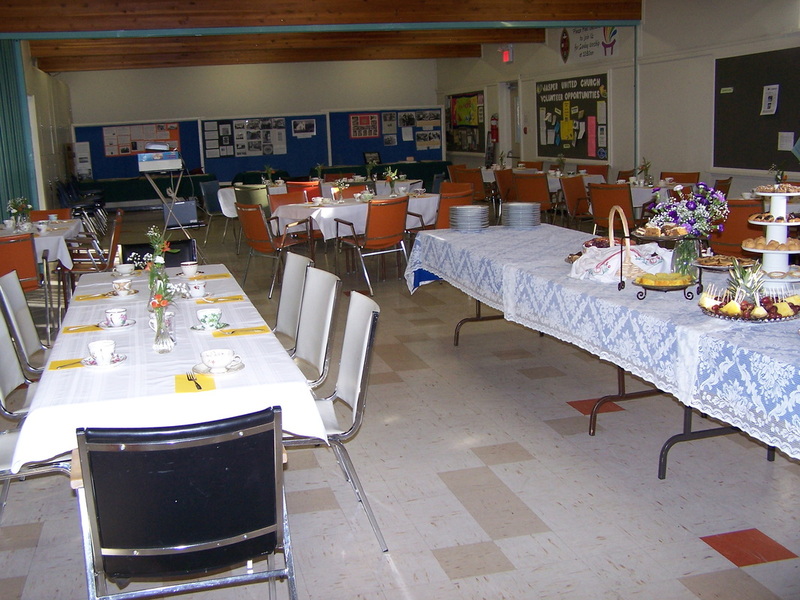 McCready Christian Education Centre is both a Christian Education building and church hall for Jasper United Church. It is the place where we gather for a time of community following worship, where we join together for potluck meals and other church events. The McCready Centre is also the meeting place for various groups in the town of Jasper such as Sparks, Brownies, and Guides. 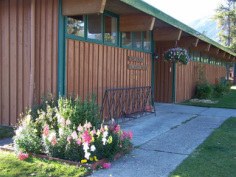 The McCready Centre may be rented by church youth groups, school groups, Scout and Guide groups, and other non-profit groups and organizations who wish to make a visit to Jasper. During the spring, summer and fall, the facility is an affordable accommodation site for school field trips. In the winter, groups stay at the McCready Centre while enjoying Jasper's inviting ski slopes. We accommodate groups of up to 32 people and offer a fully-equipped kitchen. For more information, please phone the church office at 780-852 -4334 or send an email to jasperuc@telus.net.